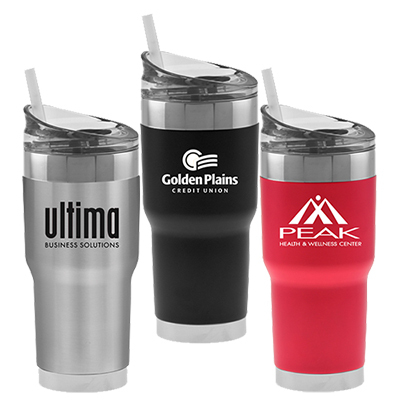 Custom Logo 16 oz Tube Tumblers has everything that it takes to promote your brand! 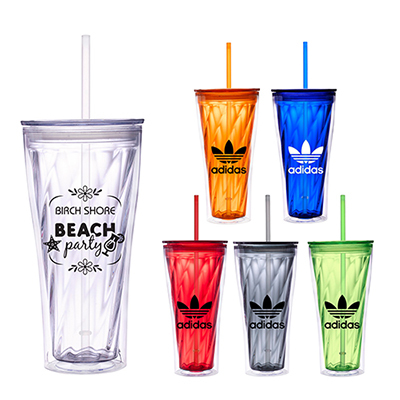 They are acrylic and great for hot and cold liquids. 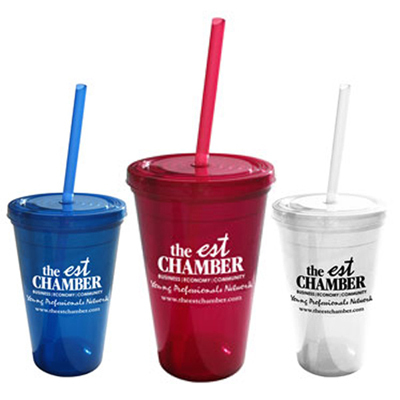 Made of BPA-free material, they come with a spill resistant lid and a colored straw. 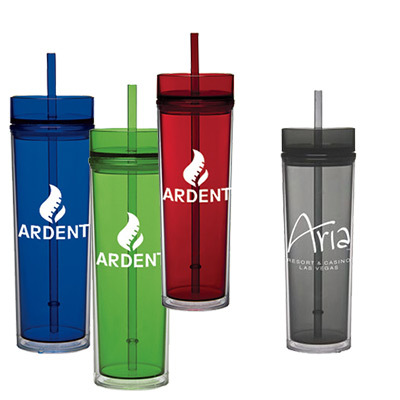 Get your logo imprinted on these tumblers and distribute them to your employees or customers. They will appreciate your gesture and discuss your brand with others. What’s more, these items are affordable and guaranteed to arrive on time. So place your order with us right away! 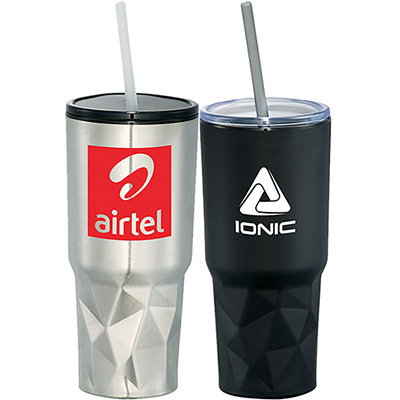 A tumbler for hot and cold liquids!